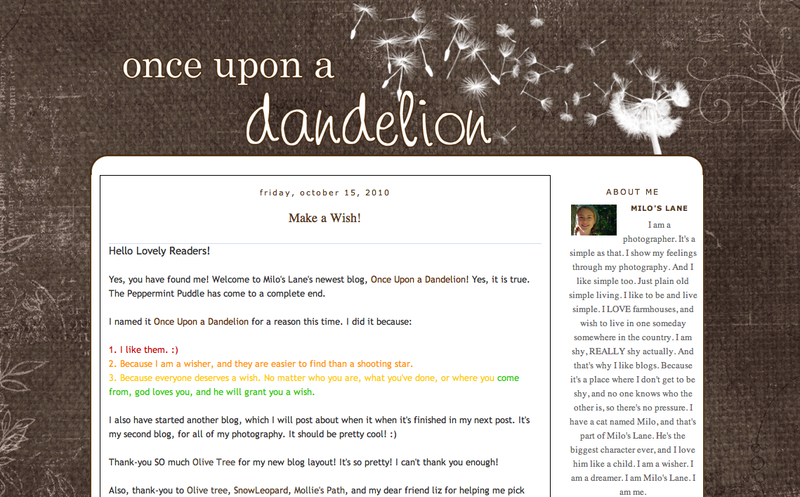 This lovely layout was for a dear friend who restarted her blog. View live here. This was for the same friend's photography blog. This was a breakthrough for me because it was my first time working with the new templates and modifying them to suit my needs. I definitely prefer the 2006 templates, though, or my own (of course)! View here. This was also a momentous design for me. 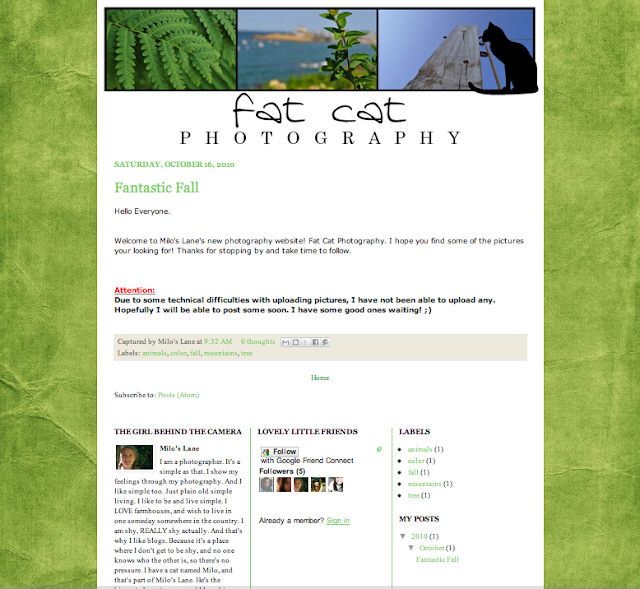 For one thing, it uses a flash header with phasing photographs — to date I've only used .gif files, and they were awful. I l-o-v-e working with Flash! Another milestone was that this was my first site designed that is not a Blogger blog. 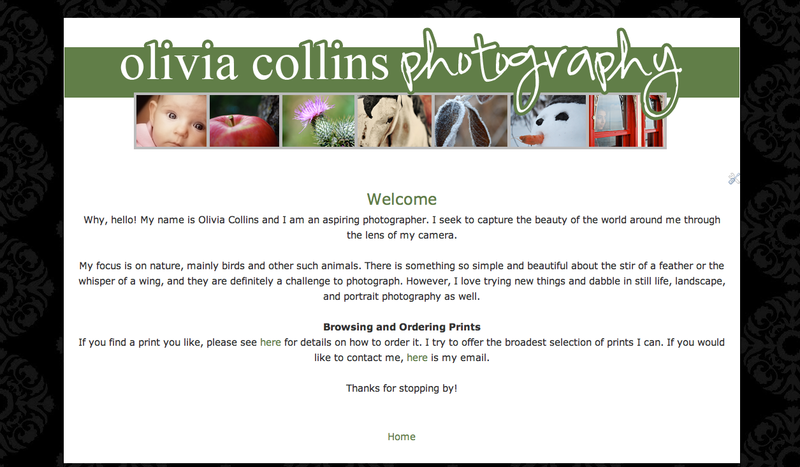 This is my own personal photography site; I encourage you to check out the header and view here. I should have more soon — I'm working with a client to redesign her blog as I type.